Unlike other ICO’s you may have looked into, OutCloud Systems, Inc. actually has a working program. 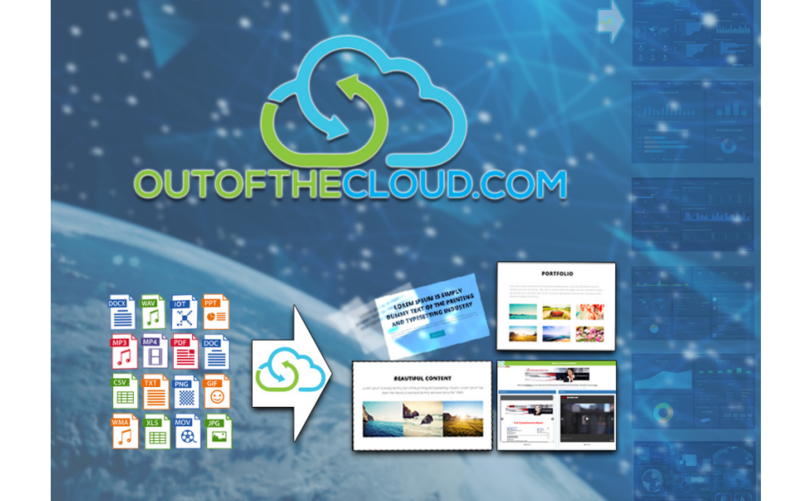 OutCloud Systems, Inc. has developed a Delivery Platform for sending multiple large multimedia files and has ventured well beyond the usual file sharing experience to include a dynamic and instantaneous streaming presentation of those files in a safe, secure and fully customizable display that can be personalized for each recipient. OutCloud Systems, Inc. has developed a business model that is designed to produce profits from the beginning. Unlike Dropbox or other similar programs that have never made a profit even with 500 million subscribers, OutCloud Systems (outofthecloud.com) will make a profit even from free accounts with the sale of advertising on its delivery program. As the number of subscribers for the OutCloud Systems program increases, its sale and value of advertising will also increase. Currently, the company projects that the sale of its coin on exchanges after the ICO should increase within 800% to 1200% over the first year. The company considers this projection as conservative in that the company’s marketing program for subscribers, which are also potential investors in the company’s coin will increase in volume once the ICO is completed and the OOTC service launched. This increase in marketing will have a positive effect on the value of the OutCloud Systems, Inc. coin. The company believes that its coin value could be much higher than projected. Your files and data will be stored in highly secure and locked down folders, encrypted, parsed and placed all over a blockchain network. Decentralized storage is impeccable security. Your clients will be able to view your files all in one secure viewer that you can make your own with custom branding and positioning. You can place a banner at the top of our viewer, watermark directly on your video and place a link in video.you can also drag and drop exactly where you want your files to appear in your presentation. In order to fund the development and continued growth of the OutCloud blockchain platform and network, an initial coin offering is been held. This offering shall be a flex offering and uncapped. The issuance will be broadly classified into two sections – pre-ICO and ICO. The distribution of coins into two phases ensures that the funds are being allocated appropriately and the corresponding results are being achieved for the same. This will ensure a controlled deployment of funds as various projects and product features are introduced to the community. A focus on planning is critical, rather than concentrating purely on capital collection. There will be a total of 1.2 Billion non-mineable coins available in the ecosystem. Outcloud is best suited for an ICO model as the project is so vast that it will be executed in stages and according to milestones, which can be achieved through ICO project funding. By contributing to the project, you are enabling this innovative product to be released to the public sooner. 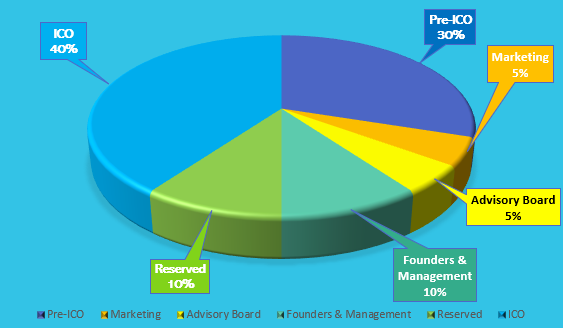 So, what’s in it for the early investors? Potential to gain coin appreciation even before coin listing. Secured investment in soon to be World’s Largest File and Data Distribution Brand. Opportunity to be part of OutCloud, the future of Secure, Decentralized File and Data Sharing Systems.